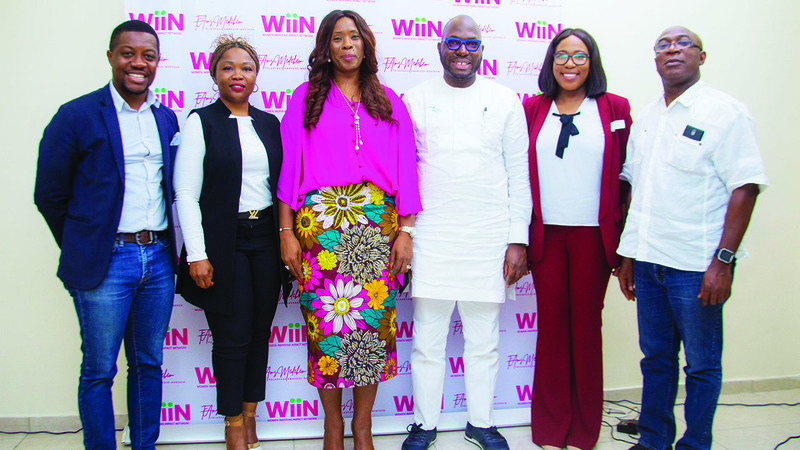 Women Inspiring Impact Network (WIIN) recently held its inaugural career workshop themed, Boost Your Career and Impact at Oniru, Victoria Island, Lagos. 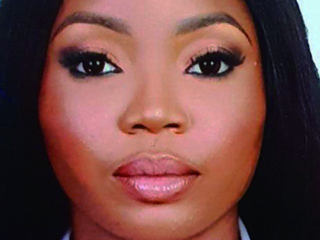 The workshop brought together 46 career executives seeking development and growth in their career, to learn from seasoned career high-flyers who shared from their wealth of experience, dishing advice and guidance. 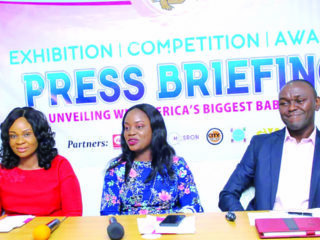 Speakers at the workshop were Ladipo Lagunju, SAP Project Director (Ex- Accenture and Diageo Director); Temitope Iluyemi, Director, Procter and Gamble Africa; Ebere Anenih, General Manager, Legal, Compliance and Human Resources, Weststar Associates Limited; Abayomi Awobokun, Founder/CEO Enyo Retail and Supply; and Abasiama Idiaresit, CEO, Wild Fusion Group. 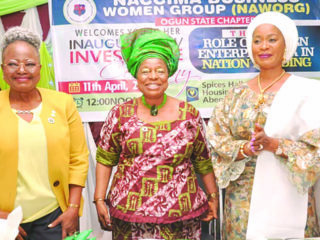 WiiN is an NGO established to enable women win in their careers and business, discover their best self, focus on opportunities, drive for indelible impact and success.